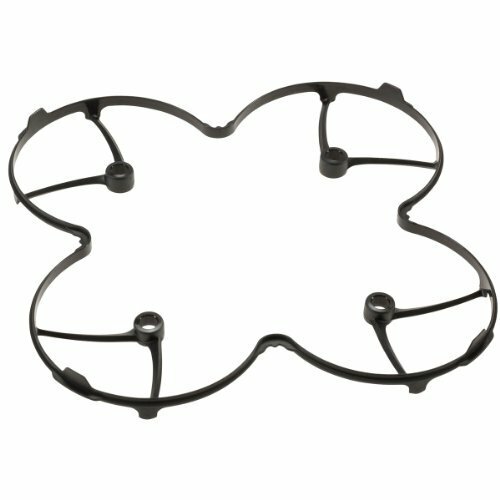 The palm sized Hubsan X4 Mini RTF RC Quadcopter. Excellent features including full 4 channel 2.4Ghz control, powerful coreless motors, high capacity LiPO battery and stunt mode. This quad is suitable for indoor and outdoor flight thanks to the ultra stable 6-axis flight control system with adjustable gyro sensitivity. The LiPO battery is charged via USB with the included USB charger. Brought to you by Atomik RC, your one stop online RC shop. Motor Type: Micro Coreless. Batteries: Included: 1S 240mAh 3.7V LiPO. Charger: USB. Radio: Included: 2.4Ghz 4 Channel. Fuel Source: Electric. Length: 2.4 in (60mm). Width/Diameter: 2.4 in (60mm).